This Sour IPA will change the way you look at beer. Or, maybe just make you want more of it! This year’s version highlights some of our favorite hops – Citra, Amarillo, and Idaho Gem. Enjoy! Our Friends at Bird Dog Whiskey shared some oak staves from their barrels, which we conditioned this rich Imperial Stout on. Sharing creative ideas with others is one of our favorite things, and it definitely works out in your favor! Tour our brewery and learn about the brewing process. 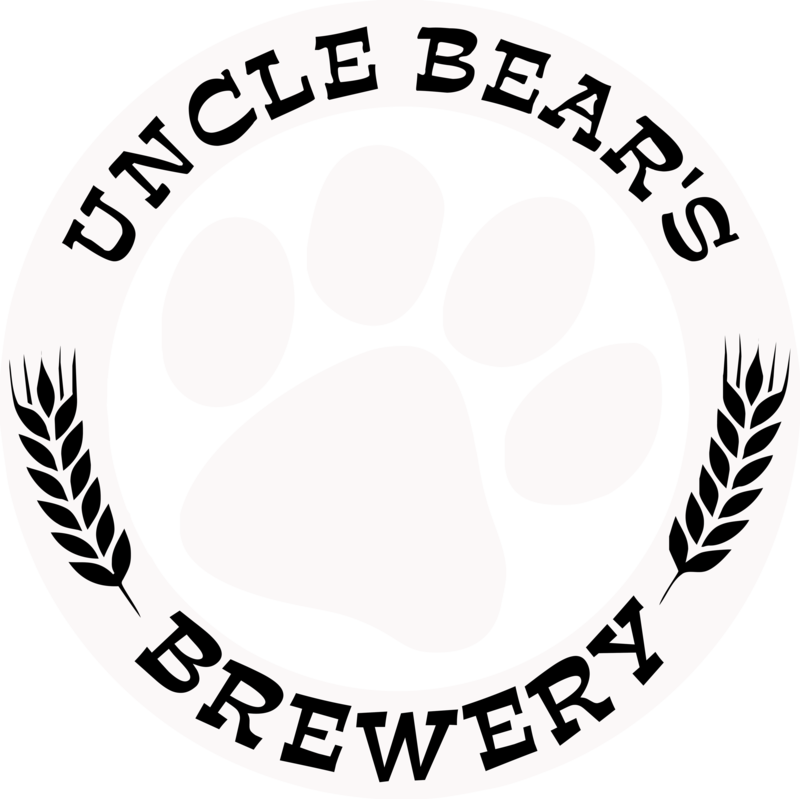 Includes a Free Uncle Bear’s Logo Pint Glass.